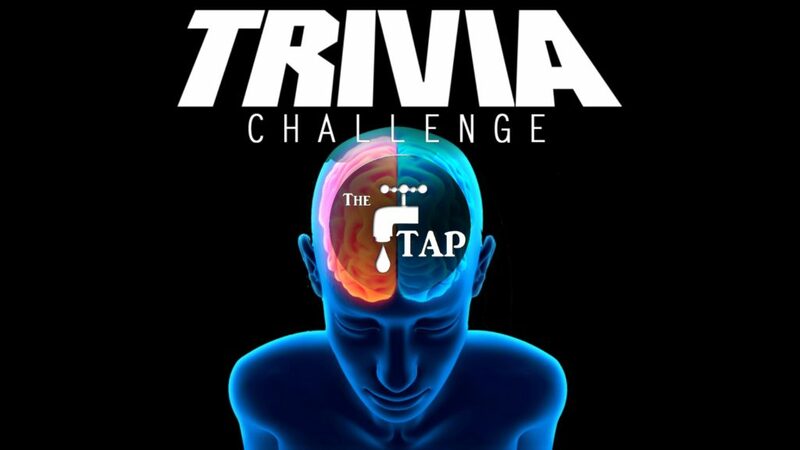 On Monday April 29th, Dan and John will be excising your brain muscles in our 2nd installment of The TAP Trivia Challenge! Join us for a super fun night of Trivia. There will be prizes for the winning team! If you were able to join us at our last Better Together where we played trivia…It will be similar, but we’ll be adding a few fun elements. There will be no Karaoke this evening…Just brain twisting trivia! Light snacks provided. If you can, please bring a beverage to share.